An early monitoring visit to Learndirect Apprenticeships Ltd has produced mainly positive feedback, with only a few downsides to its delivery. Ofsted deemed the provider to be making “reasonable progress” in all fields it judges in an inspection undertaken as part of a series of visits to new apprenticeship training providers. But no significant headway is being made at the firm – which was set up by the parent company of the troubled Learndirect Ltd as a separate entity to run its apprenticeships division in 2016. LDA’s leadership team has implemented a “clear strategy to provide apprenticeships in carefully selected subject areas”, and has decided not to work with “certain” employers or in certain subject areas where they consider requirements of successful apprenticeship provision “cannot be met”. Instead, they work with many “high-profile and prestigious” levy-paying companies, training nearly 4,000 apprentices in retail and commercial enterprise, business, administration, law, health, public services, and in engineering and manufacturing technologies. Managers help employers develop programmes that meet apprenticeship requirements, and as a result, employers demonstrate a “strong understanding of the requirements of an apprenticeship and their obligations, in particular the requirement to provide sufficient off-the-job training”. Communication between LDA staff and these employers is “frequent and effective” and “enables the content of the apprenticeship to be closely tailored to the needs of the business”. 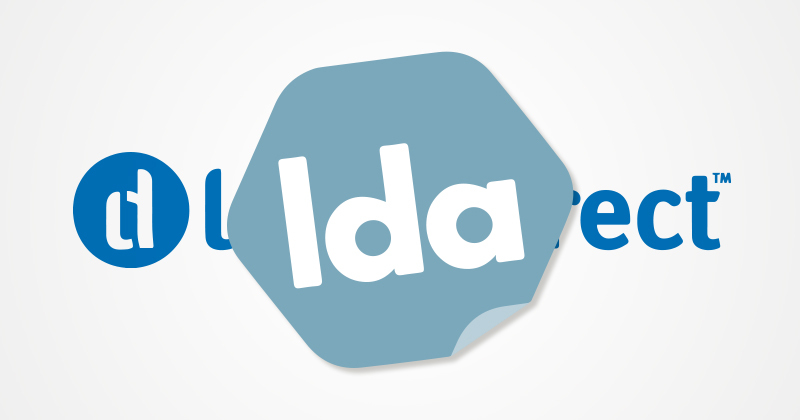 LDA managers respond “quickly when training needs to improve or issues need to be resolved”. However, the relationship with some employers who only have a few apprentices is the “less effective”. “These employers are not always as aware of the progress that apprentices make, and line managers demonstrate a weaker understanding of an apprenticeship and their responsibilities to their apprentices,” Ofsted said. The vast majority of learners “are receiving their entitlement to off-the-job training” – a significant component of apprenticeships which was not previously complied with by Learndirect Ltd that led to its infamous grade four. Most apprentices also learn “new skills and knowledge as part of their programme; they gain in confidence and add value to their employers”, but for a “small minority” of learners the requirements of the apprenticeship are “not being fulfilled”. LDA leaders were praised for creating a management structure with “clear lines of accountability”, but their improvement plans are “not sufficiently specific to allow managers to measure precisely the impact of their actions”. Maths and English skills appear still to be a problem. “Too many apprentices do not develop higher-level English and maths skills relevant to their job roles,” inspectors found. In terms of safeguarding, leaders have “developed and put in place appropriate policies and procedures”. Apprentices feel “safe”, but “too many” have “limited understanding of the safeguarding risks they face in their local area”. Jenny Parkes, LDA’s managing director, was pleased with the report. “This is a positive step forward for our business and one which we intend to embrace and build upon,” she said.